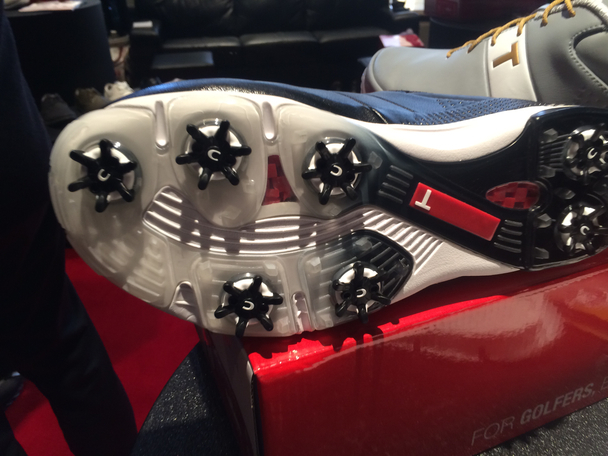 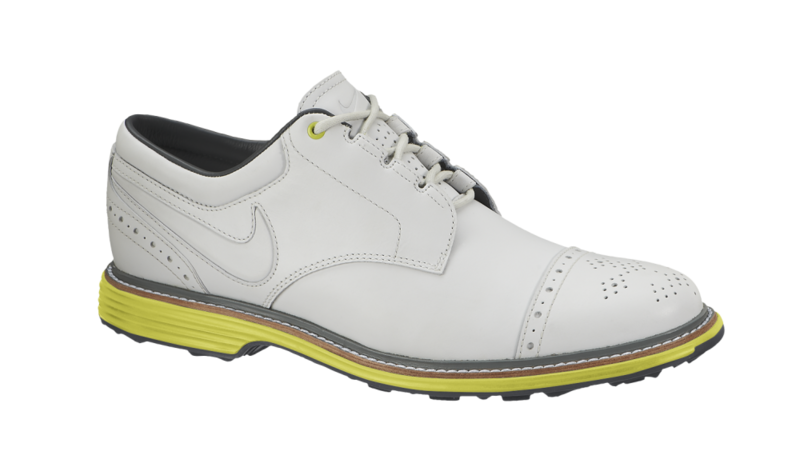 Nike Golf recently introduced the Lunar Clayton golf shoe. 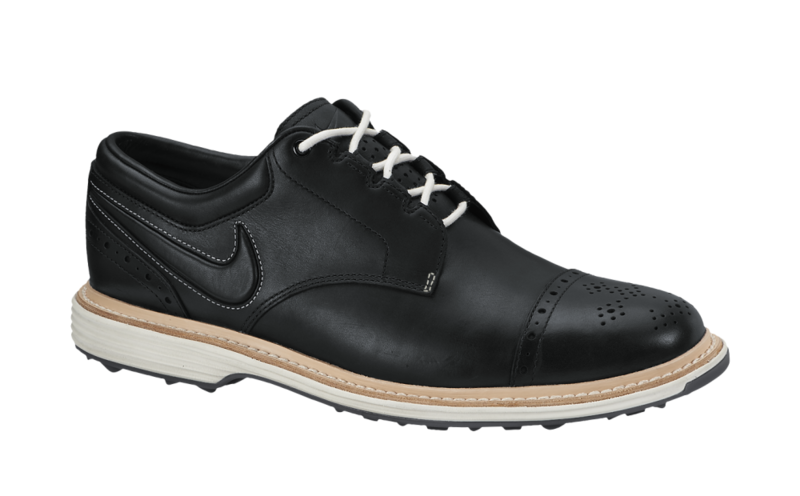 Nike Golf footwear designers combined a handcrafted, waterproof leather upper with lightweight Nike Lunarlon technology in the outsole for maximum responsive cushioning. 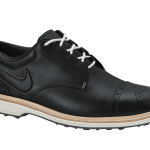 A leather welt, often utilized in traditional methods of making shoes, joins the upper to the outsole while protecting from the elements. 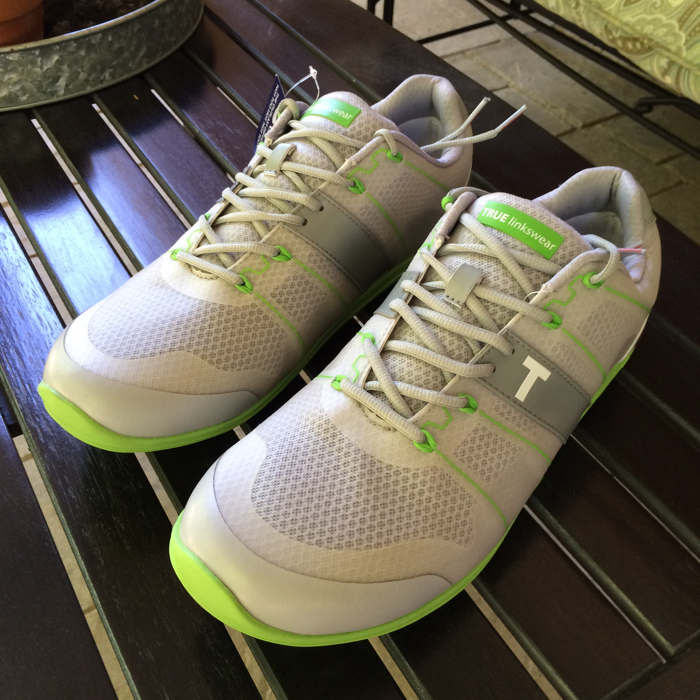 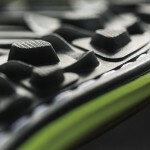 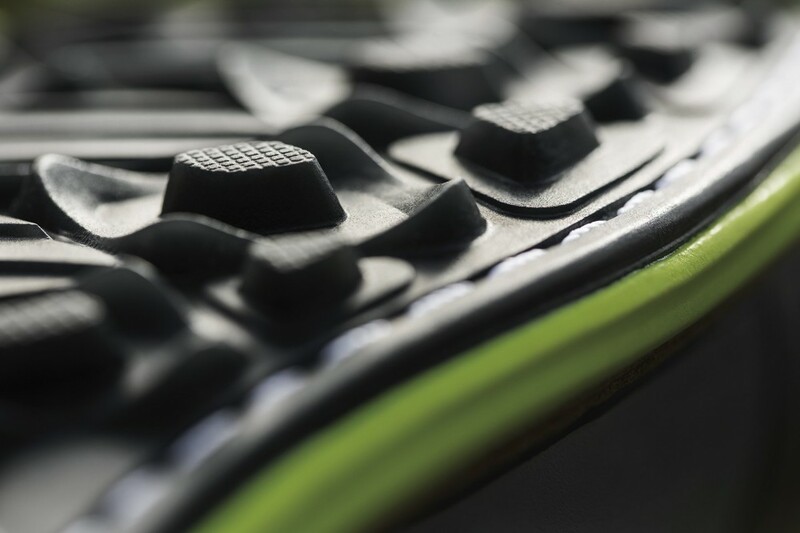 A new Internal Dynamic Fit System provides a secure fit and stability in the midfoot through a lacing system moved to the inside of the upper. 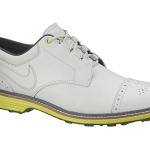 A molded rubber outsole (Integrated Traction) makes the Nike Lunar Clayton a versatile, wearable shoe both on and off the golf course. 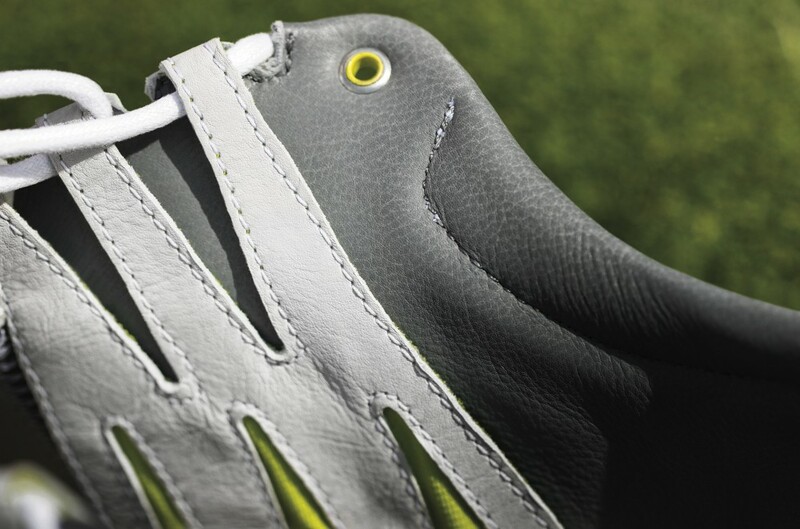 Additional design features include a Nike-crafted Swoosh on the upper, premium sock liner, contrast stitch details and two sets of laces with each pair of shoes. 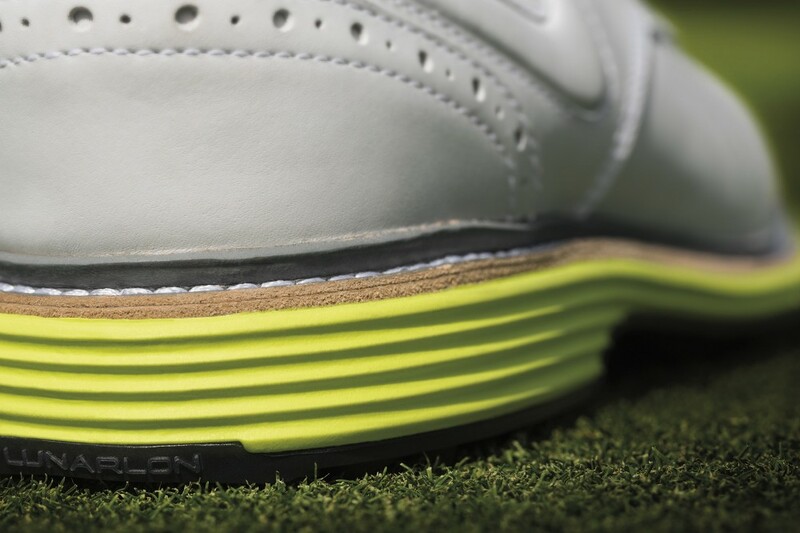 The Nike Lunar Clayton is currently available and is priced at $249. 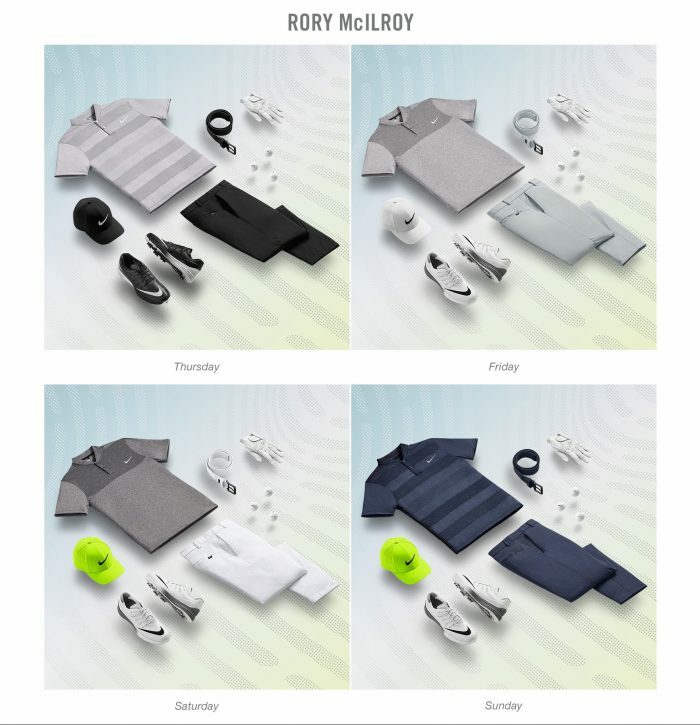 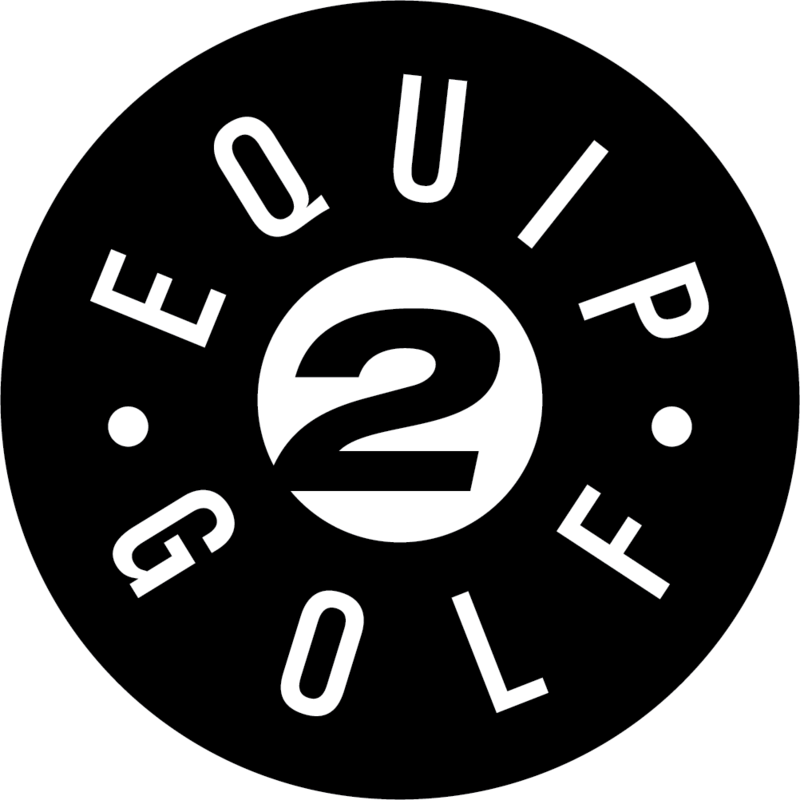 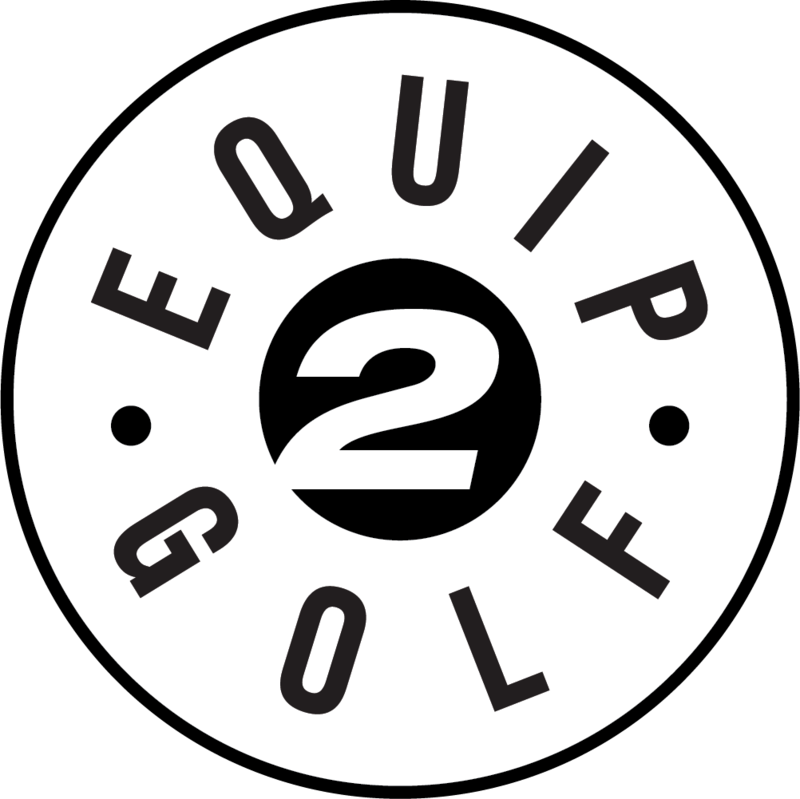 For additional information visit the Nike Golf website.